In a recent Twitter post, Edmund McMillen has stated that fans will have to wait a bit longer for his upcoming game, The Legend of Bum-bo. McMillen has stated that he and his co-developer James Id have pushed the release date back into the latter half of 2018 to better manage the expanding project. A teaser trailer is promised by Feburary, so eager fans can still have something new to look forward to in the coming weeks. 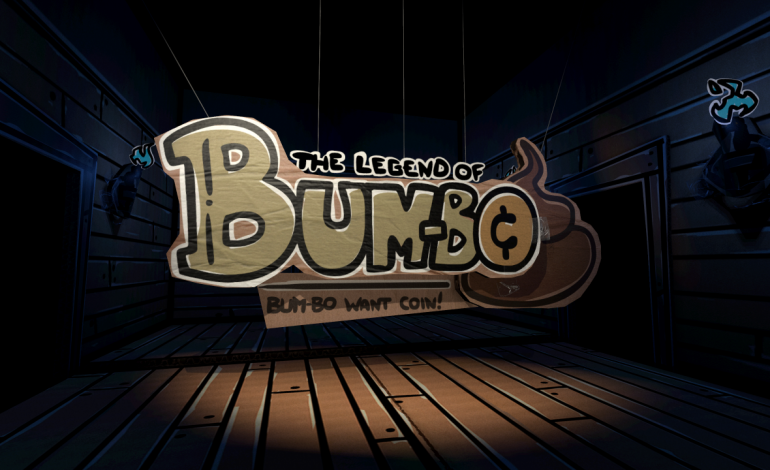 The Legend of Bum-bo was first teased on March 22, 2016, and proved to be a puzzle based RPG spin-off from The Binding of Isaac series. At this time, very little is known about the upcoming game, apart from a few rough sketches of enemies, the game’s logo, and a potential setting. The title was initially spoiled on the blog for The Binding of Isaac, instantly insinuating the correlation to their previous game. McMillen embraces “cryptic messages” on their blog, so fans can expect more head scratching as the release gets closer and closer. Id has worked on the previous trailers for The Binding of Isaac, and is currently working on the 3D elements and programming for the upcoming title. McMillen will be leading design, writing, and the 2D animation pertaining to character design. Musical duo Ridiculon will be handling the audio, as they did for The Binding of Isaac. With previous successes from The Binding of Isaac to Super Meat Boy, McMillen is not unfamiliar with project delays, and proves that they are more important to embrace than to avoid. All further news for The Legend of Bum-bo will be spotted on McMillen’s Twitter.